Teens are getting the message. Not long ago, even teens that never used drugs felt that most of the cool kids did. 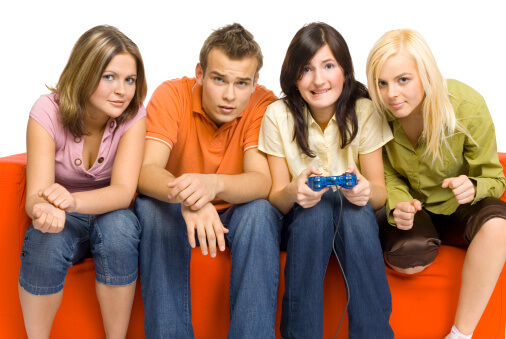 The 12th annual survey conducted by Partnership for a Drug-Free America, released November 1999, found that 40 percent of teens felt “really cool” kids did not use drugs. By comparison, only 35 percent of those surveyed in 1998 agreed with that statement. The tide appears to be turning. Communicating with our teens and preteens (listening even more than talking) can accelerate this wonderful trend.